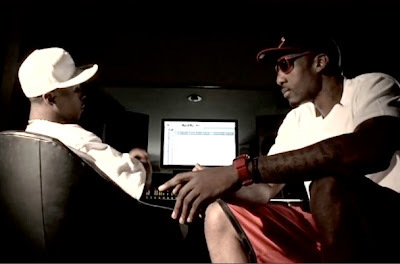 Phoenix, Arizona is quickly becoming the place to discover new talent with MCs like Black Wall Street's Juice McCain and now NBA star, Amar'e Stoudemire's newly signed act, Judge da Boss. Judge beat out 100 competitors to win Hypocalypto Records'’s “Chosen One” contest which earned him a spot on their label and the journey continued. Judge has also partnered with Hip Hop's #1 Energy Drink, HUNID RACKS. Be on the look out for some big things from both Judge & Hunid Racks, individually and collaboratively in the near future. Check out Judge da Boss "Keep Movin'".